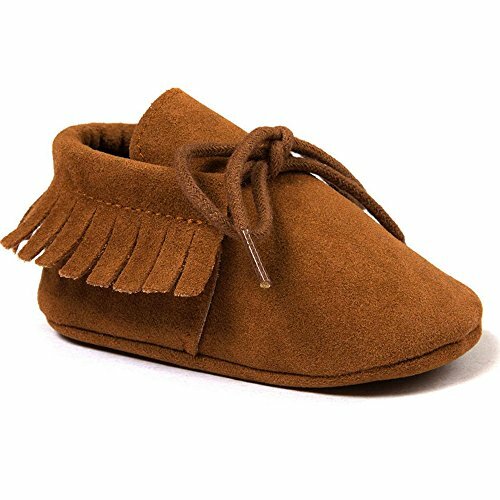 Item Type: First Walkers Season: Spring, Summer, Autumn Gender: Baby Boy GirlsSize : Fit For 0-18 Months Baby Size S= Recommended Age: 0-6 Months; Heel to toe Length:11 cm/4.33 inches Size M= Recommended Age:6-12 Months; Heel to toe Length:12.cm/4.72 inchesSize L Recommended Age :12-18 Months; Heel to toe Length:13 cm/5.12 inches The recommend age is just for reference, Please measure your baby's foot length to choose the right size for your baby because of the different measurement methods, there may be 0.5-1 cm of the allowable range error. Besides there might be slight color deviation due to different displays. Package includes:1 pair of shoes. 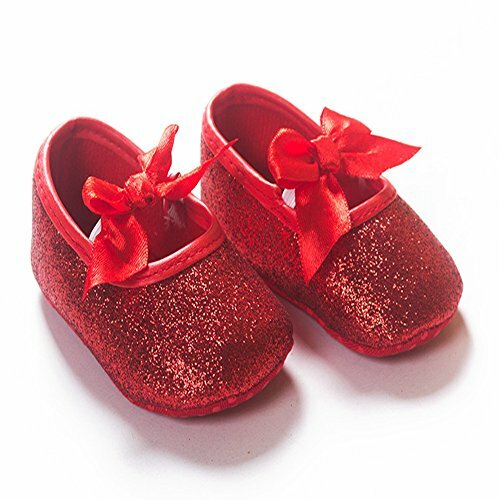 Real glittered ruby red shoes with bow. 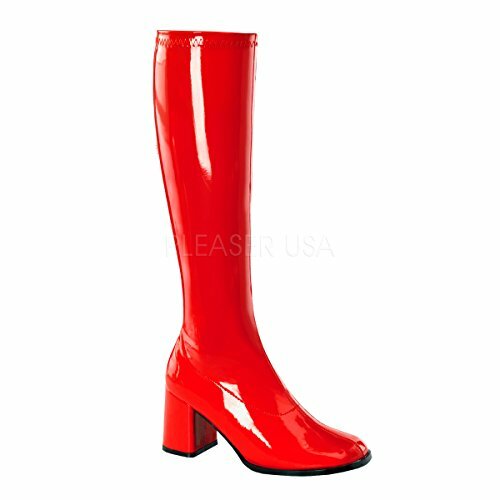 These shoes come in assorted sizes 7-12. Full sizes only. 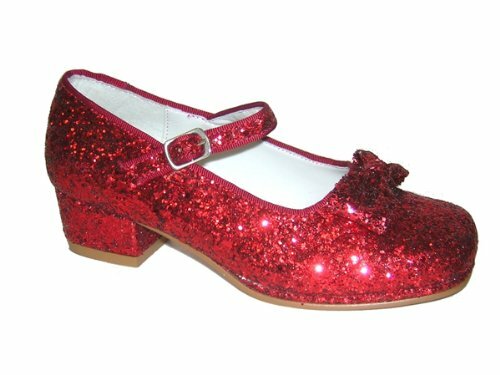 These are real children's shoes not pretend play ones. 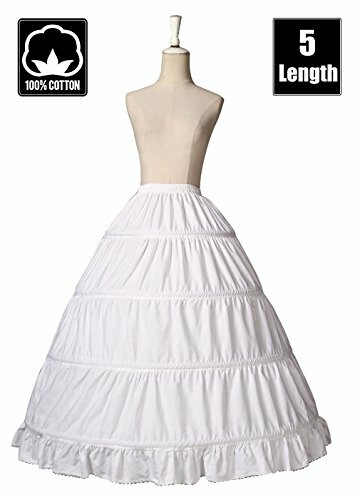 BEAUTELICATE Girls Petticoat 100% Cotton Crinoline Underskirt for Kids Flower Dress Slips Style1 37"